If you’re a typical reader of novels about amateur sleuths, and your amateur sleuth lives in a suburban home, you can probably picture that home in your head pretty easily. But what if it’s an Eichler home and you’ve never seen an Eichler home? Wouldn’t it be difficult to visualize the scene? 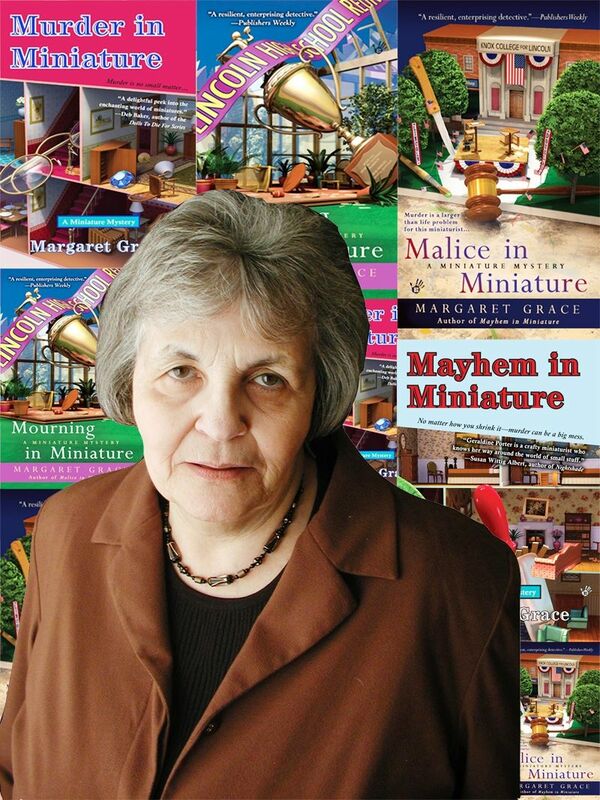 “That’s my job,” says Camille, a physicist by trade, who writes the 'Miniature Mysteries' series under the pen name Margaret Grace. “You always have to make the reader aware of where she is,” Camille adds. Minichino, who’s been writing mystery novels for 20 years and lives in a more traditionally styled home in the East Bay community of Castro Valley, describes why she set the series in an Eichler home. 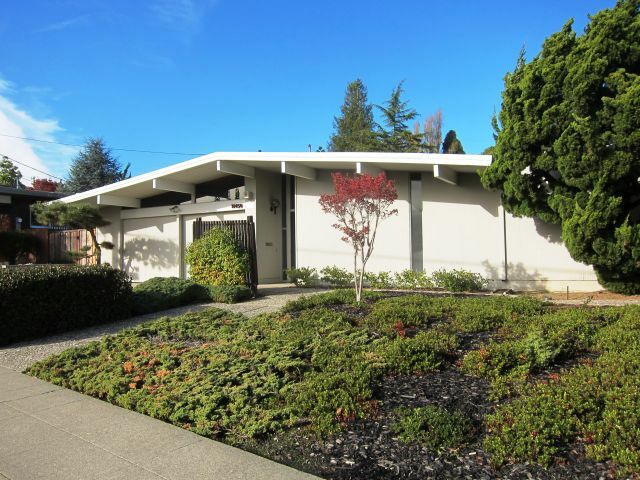 A friend of Camille’s had recently moved into an Eichler in the Greenridge subdivision in Castro Valley. 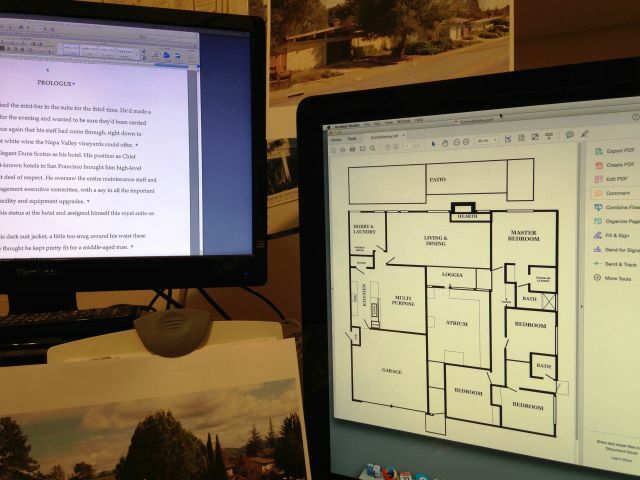 “I would use her floor plan as a model,” she decided, even reproducing it in the first novel of the series, ‘Murder in Miniature.’ Some of the novels are published by Meredith Phillips, who recently constructed Eichler-like miniature rooms. 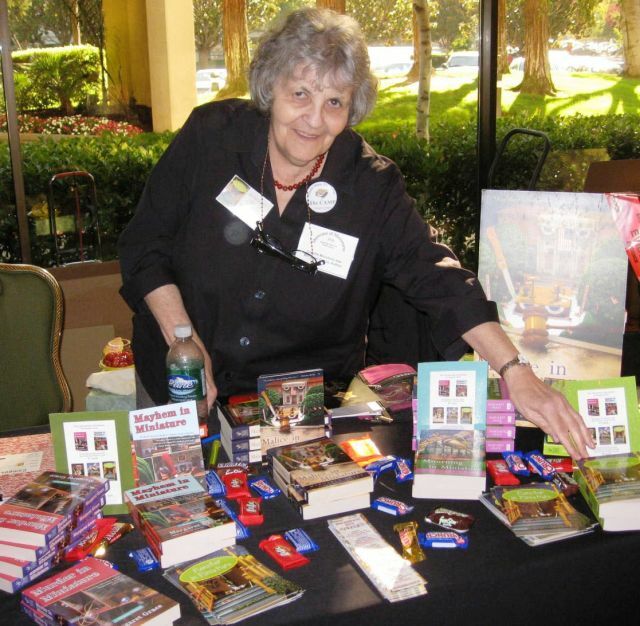 Besides the Eichler connection, each novel is tied to the world of miniatures, a hobby shared by Camille with her lead character, Gerry. Gerry and Maddie return often to the Eichler. Camille, who also teaches creative writing at Diablo Valley College in Pleasant Hill, urges would-be writers to evoke settings where the action occurs. So she often describes the neighborhood, the color of the walls, the color of the exterior trim. She’s done lots of reading about Eichler, and has photos of Eichler homes posted where she writes, to better evoke the real setting. The first Miniature Mystery came out in 2008. The ninth was published last September. “Unlike my other series, where I sometime move my characters out to different environments, I only did that once in this one. In one book she goes to New York,” Camille says. Camille worked for years as a physicist at Lawrence Livermore Laboratory. Her first mystery series was based on science, not dollhouses. “My first books were based on the Periodic Table, the Hydrogen Murder, Helium Murder, and so on. I’m now working on Magnesium,” she says. Camille says she does OK with the books, calling herself a “mid list” sort of writer. “To me, it doesn’t matter a lot because I had my career as a physicist. “I had a couple of big sales with Lithium and Beryllium,” she says. “That’s when I had an agent.” One of her publishers is Meredith Phillips, another Bay Area miniaturist.